Failure to pay the premium of a life insurance policy before the due date results in the policy lapsing. The cover ceases to be available once the policy lapses. It is possible to revive a lapsed life insurance policy subject to fulfillment of conditions. 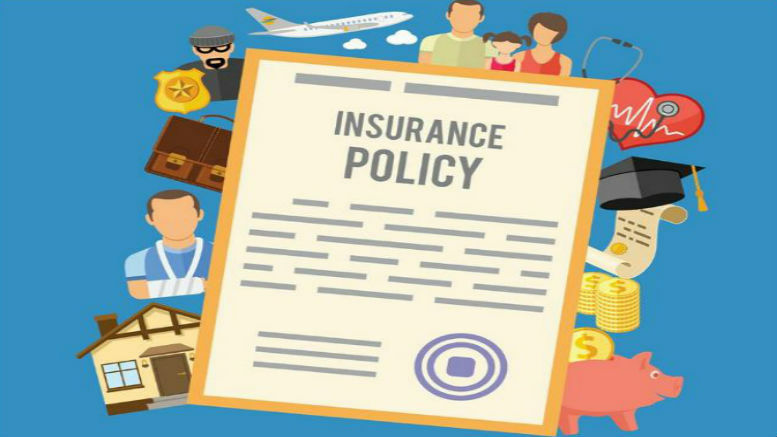 Life insurers also come up with special campaigns for revival of lapsed policies with concession or waiver of penalties.